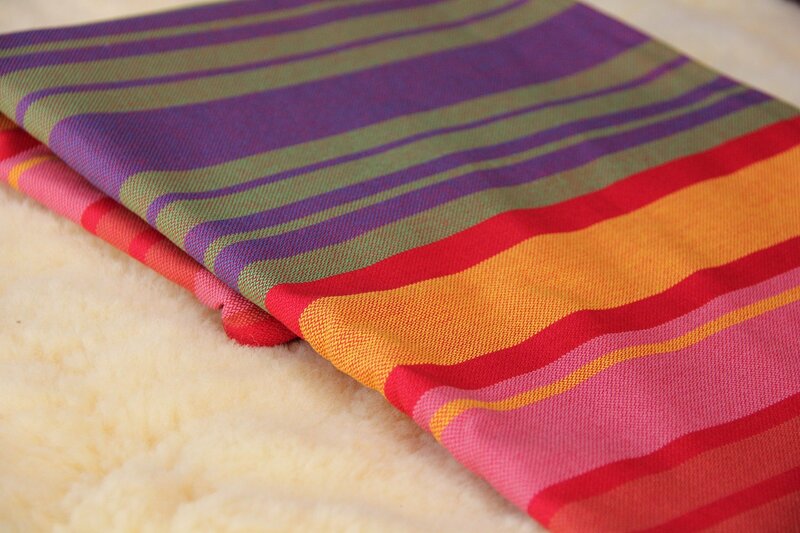 All slings are washed and dried without tension on the fabric. No chemicals are used in any of the procedure. Storchenwiege is manufactured in Sachsen, Germany, under strict environmental regulations. Storchenwiege Baby Slings are Oeko Text 100 certified Storchenwiege Baby Slings have a double hemline for durability and the correct embracing of your baby's back All Storchenwiege Baby Wraps have tapered ends to ensure easy tying All Storchenwiege Baby Slings come with detailed instructions. 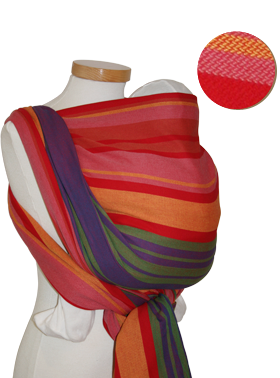 The instructions differ from others on the market as they give some extra hints in tying the sling. This is great for beginners as well as "Sling Fanatics." 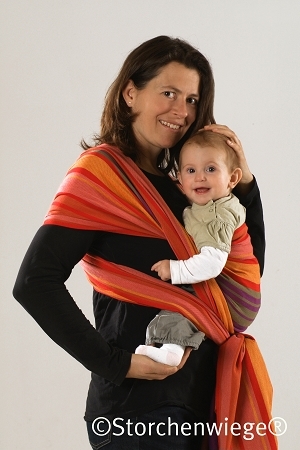 The instructions were developed with the help of a certified teacher of baby wearing from the Dresden, Germany, school of baby wearing instructors.